Sign up for our monthly email, Like us on Facebook for updates on Sunset golfing perks! 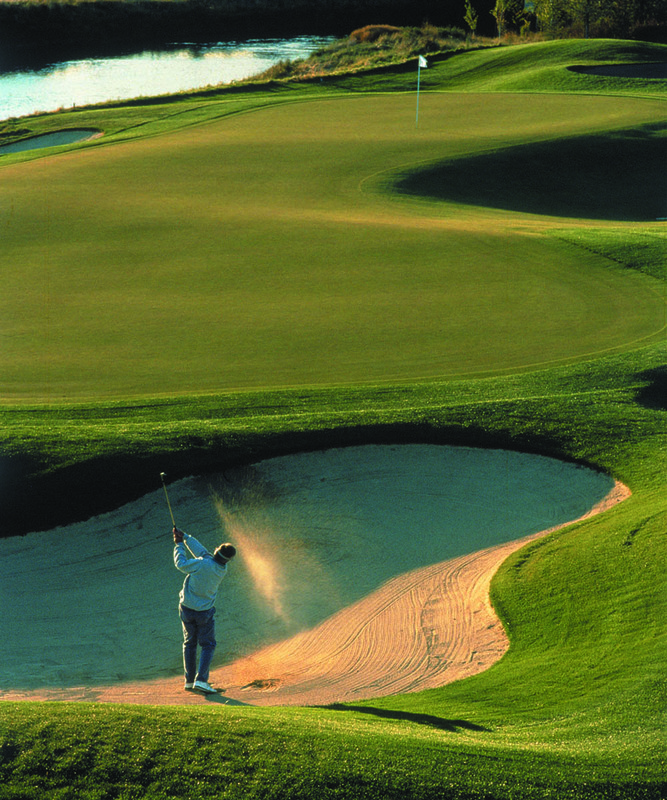 8 miles south of Sunriver, provides a friendly atmosphere for all types of golf outings. If you have any questions about Sunriver golf discounts, please call us at 800-541-1756 or email resdesk@sunriverlodging.com. We can also help you to reserve a beautiful Sunriver rental for your next stay!